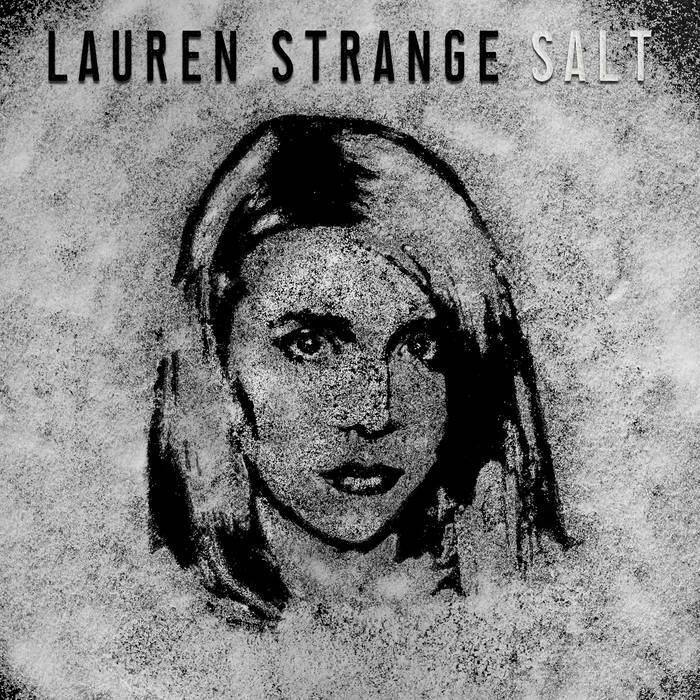 A Memphis-born singer/songwriter with a penchant for catchy hooks, harmonies and edgy pop rhythms, Nashville-based Lauren Strange cites influences from PJ Harvey and Liz Phair to the Pixies while simultaneously utilizing her skills she cultivated as a longtime student of classical music. Strange’s adeptness at songwriting and unparalleled ear for harmonies caught the ear of producer and experienced songwriter Tony Smith (SLEEPER/AGENT), who took Strange under his wing to record the entirety of her 2017 EP “Salt” at his home studio in East Nashville. The duo enlisted the help of friends including Lincoln Parish (formerly of Cage the Elephant) on guitar, to put finishing touches on the project. “Salt” perfectly illustrates not only Strange’s versatility but also her truly unique ability to genre-meld while maintaining a cohesive and relatable artistic vision. RT @whois_athena: IM NOT STRESSED, YOURE STRESSED!!! SHUT UP! !